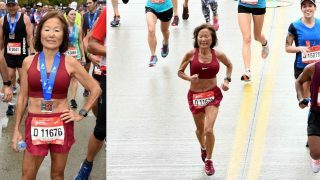 Singapore Airlines Charity Run 2017 is Back! 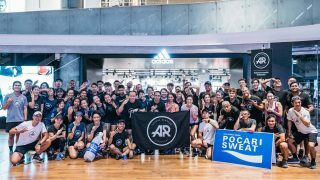 Catch the highlights of the first ever Singapore Airlines Charity Run, where we invited our community to help raise funds for the Community Chest of Singapore. The SIA Charity Run is one of the charity activities Singapore Airlines is holding as part of our 70th Anniversary celebration. 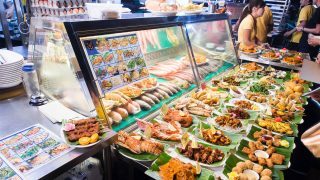 Through these activities, SIA will be raising funds for Community Chest of Singapore. This year SIA Charity Run will be held at the The Float@Marina Bay on 8 October. 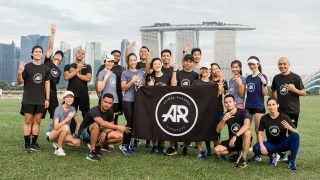 At the Singapore Airlines Charity Run, participants get to enjoy a picturesque run and fun-filled fringe activities to raise funds for the less fortunate. To encourage greater participation from the public, various categories will be incorporated into the Run, including a 10KM Competitive Run, 5KM Fun Run, as well as a Corporate Challenge. A 3KM Wheelathon is being introduced this year as a special category to encourage inclusiveness. All proceeds raised from the Run will be donated to Community Chest.